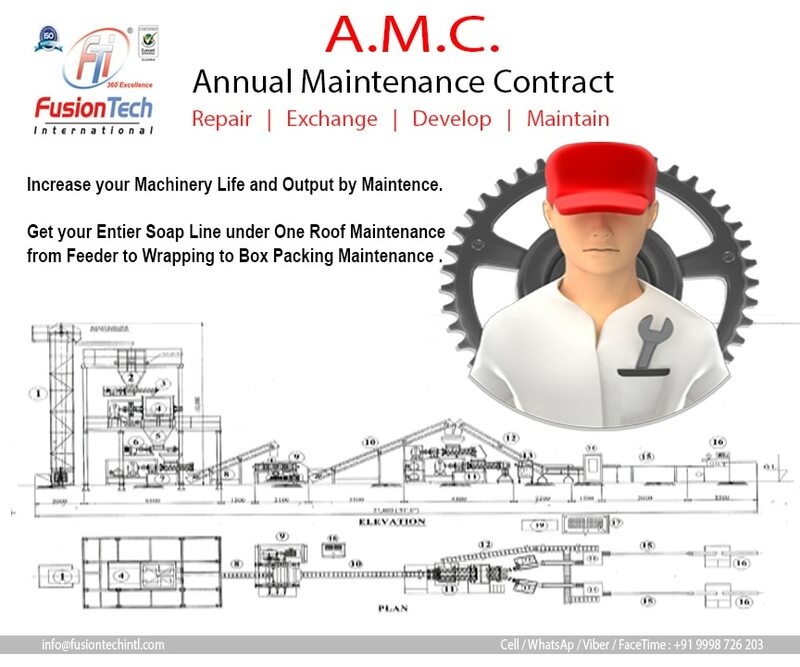 #soap-pant-manufacturer-supplier-in-malaysia-jamaica-cuba-mexico-nigeria-thailand-bangladesh-sri-lanka-afghanisthan-soudi-arabia-canada-argentina #Turnkey-BATH-TOILET-SOAP-PLANT-Projects-From-250 kg/Hr to 3Tonn/Hr #Customized-Fully-Automatic-SOAP-Plant-HEAVY-DUTY #Complete-Solution-from-Bag-Unloading-Wrapping-Soap-Box Packing-box-filling-packing-machine-plant . Wanted to Wrap the Soap with rational price solution; Contact FusionTech International for Soap Wrapping Solutions. We have wide range of products catering beauty, cosmetic, toilet, industry. Get your wrapper print with FusionTech to get best price with the quality precision. We print Over foil, Paper and Plastic both with your required specifications. We are supplier for printing wrapper in reel form for various applications such as food, bakery, beauty and soap packing and wrapping. We have wide range of print quality, we do it on Roto gravure machine, Flexo printing machine or CI Flexo print. Inquiry now as below.